INTECH has been engaging in standard and customization service business in Smart Class and Smart Library Solution meeting customer’s requirements of costs and applications. Products of Intech Smart Class Solution: All in One Interactive Whiteboard (highly integration), Infrared Interactive Whiteboard (multi-touch), Electromagnetic Interactive Whiteboard (two-touch), Capacitive Interactive Whiteboard (multi-touch), Interactive Flat Panel (multi-touch), Whiteboard Software, and some of accessories such as Mobile Stand, Speaker, etc. Products of Intech Smart Library Solution: Smart Mini Library, Smart Book Cabinet, Smart Bookshelf, Self-service Kiosk, RFID Staff Station, etc. INTECH is highly experienced in designing and customizing interactive whiteboard specified by the customer’s needs. 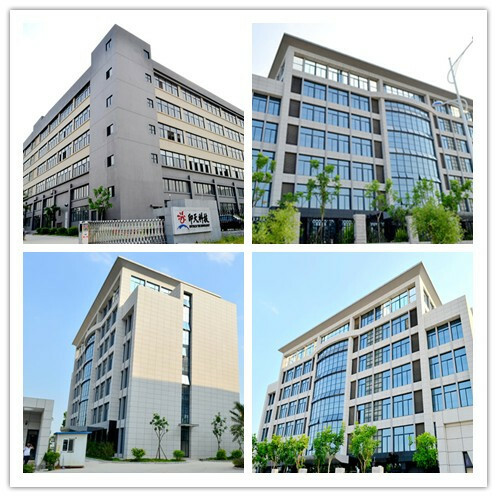 INTECH offers full-line R&D technical service including Infrared, Electromagnetic and Capacitive technologies, and has successfully developed 6 series of products together with Easy Draw interactive software. Meanwhile, we can provide individualized solutions as to customers requirement. INTECH aims at deploying state-of-the-art technologies to propel the easiest-to-use Interactive Whiteboard in the world. It is this core value that motivates us to innovate ceaselessly. INTECH has been engaging in volume production of both standardized and customized smartboard since 2007. To ensure the quantity of market demands, INTECH Industrial Zone with the coverage of 32,000 square meters has been established in 2013. The annual production capacity will reach 300,000 sets per year. It enables INTECH to become a large-scale interactive device manufacturer with cost-effective advantage.